Scout Comics & Entertainment, home to such breakout hits as Long Lost, The Mall and Stabbity Bunny, looks to RISE in 2019. 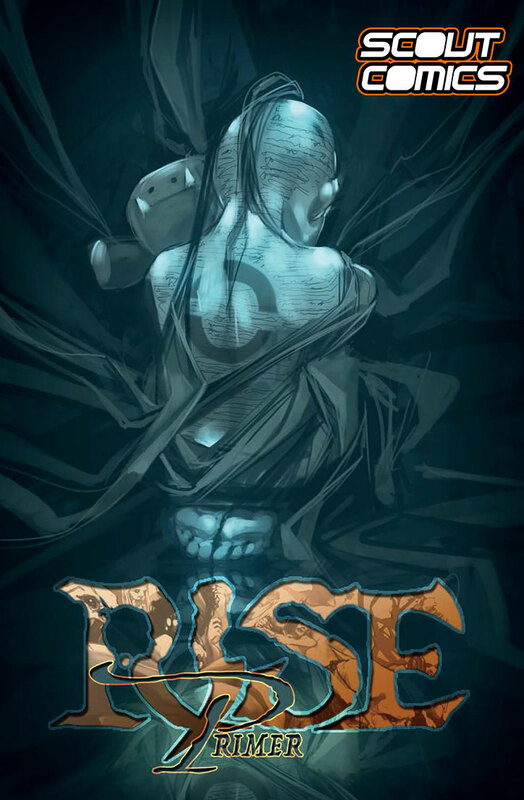 RISE is written and drawn by series creator Don Ellis Aguillo, and follows a young girls’ rise to becoming queen due to a series of unfortunate circumstances. Scout Comics & Entertainment was founded to discover, develop, and support content creators in addition to helping translate their projects to different platforms and mediums. Scout has had several hits recently, including ZInnober, Obliv18n, The Mall and Stabbity Bunny. For more information regarding RISE, or any other Scout titles, please contact James Pruitt, Publisher, at James.Pruett@ScoutComics.com. Also, make sure to visit Scout at www.ScoutComics.com. Previous Dynamite Signs Ron Marz For Return of Turok!